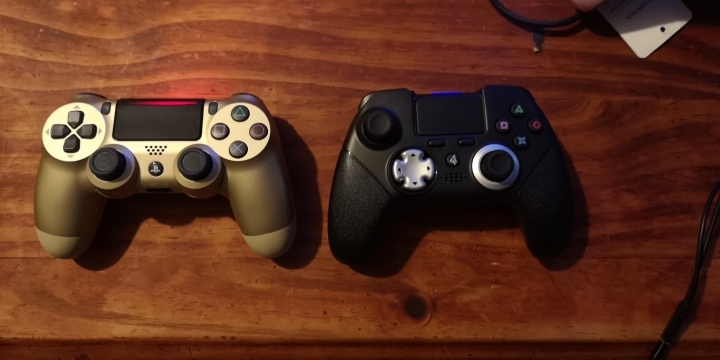 With the EMIO Elite 2 PS4 Controller you get acces to features unavailable to 95% of the Playstation Community. 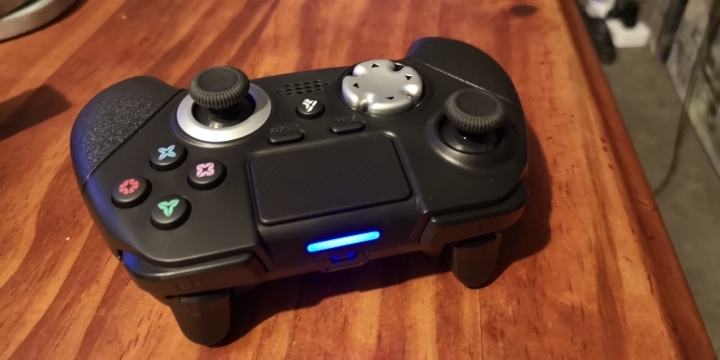 Just like the regular Elite the metal triggers on the back can be modified, 2 preset trigger modes can be made by the player to be able to switch on the go. 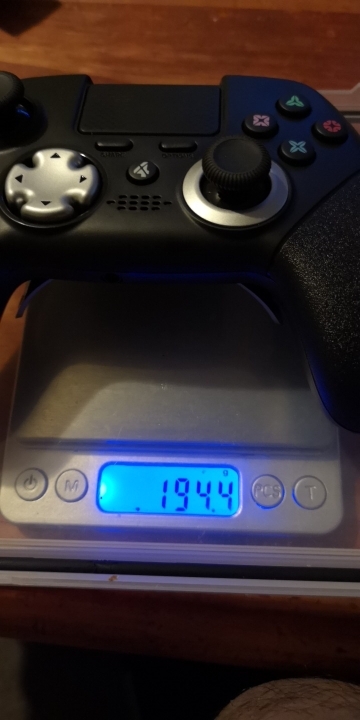 amazing controller, way better than I could have ever expected. 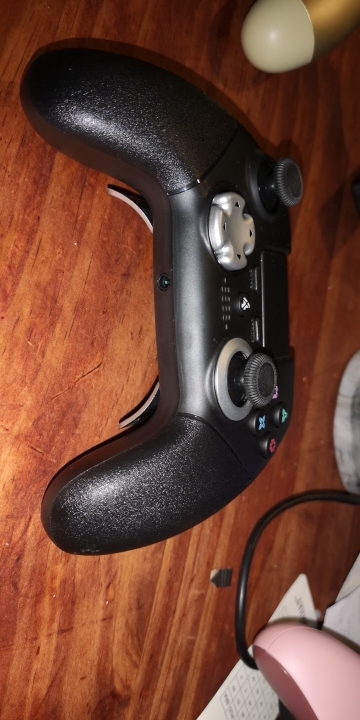 Works just like you would expect, no dongles or messing about bluetooth setting like other third party controllers. 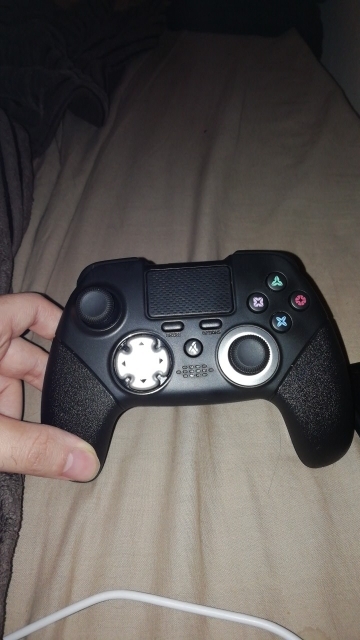 Works just like the Official PS4 controller except with two useful buttons on the back that are easy to program. Did not expect all the bells and whistles but it's all here, Lightbar, Touchpad, Speaker, 3.5mm Headphone Jack, Motion Sensor. My only issue is that it feels a little light but for some people that might be a good thing. 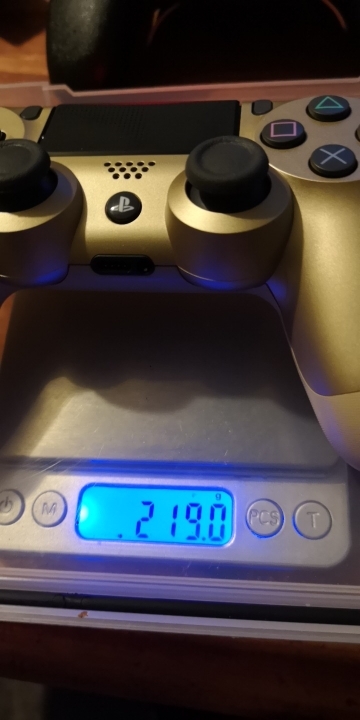 It is actually only 24g lighter than the official control so it's not actually that different. 10/10. Won't beat this control for this price.